While in the Philippine capital city of Manila, me and my brother Nathan was trying to save on our budget as we were trying to keep our expenses below PhP 30,000 for the ten (10) days and nine (9) nights we will be staying there. Meals take a big part of the budget, so this was an expense item that we were particularly monitoring. Every time I travel, I usually explore the immediate perimeter of the hotel that I'm staying at. I did the same soon after we settled at our room at the ninth floor of the Bayview Park Hotel. At the block right behind the hotel was a Ministop store. 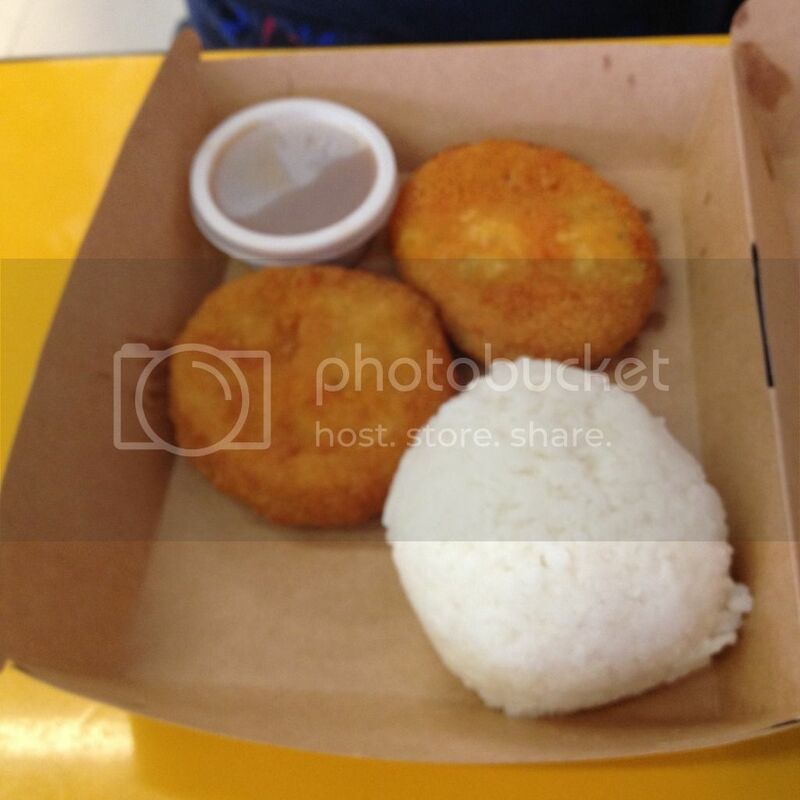 The meals on offer at the Ministop were just what we needed to allow us to stretch our budget. 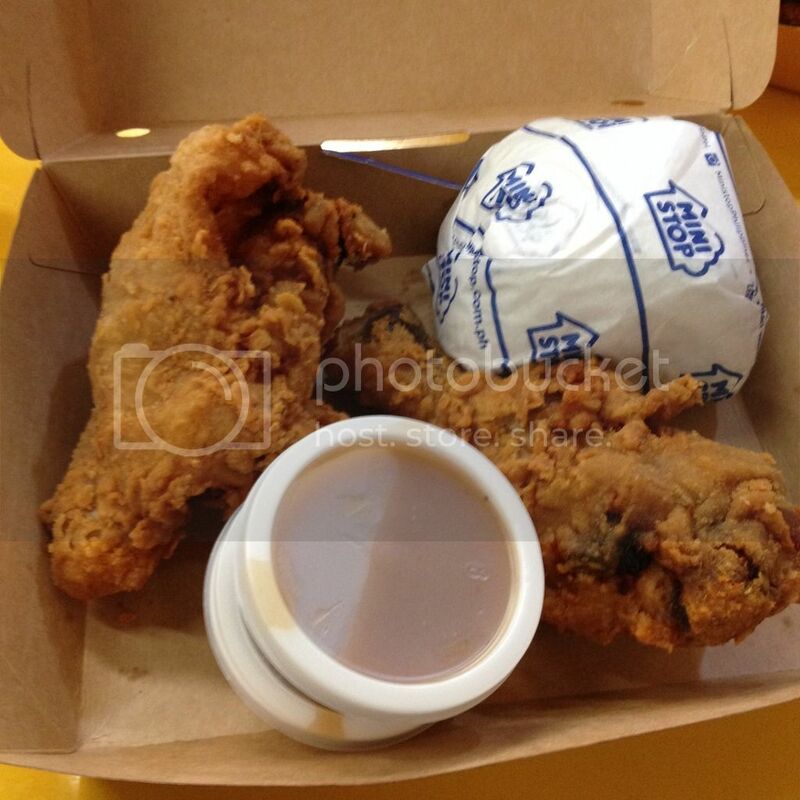 The first meal we had upon arrival in Manila was at the Ministop along UN Avenue in Manila's Ermita district. My brother ordered pork snitchzels while I ordered chicken snitchzels. This meal signaled we found the right place to eat at dirt cheap prices while we are in Manila. How we loved the melted cheese that blended with the meat. 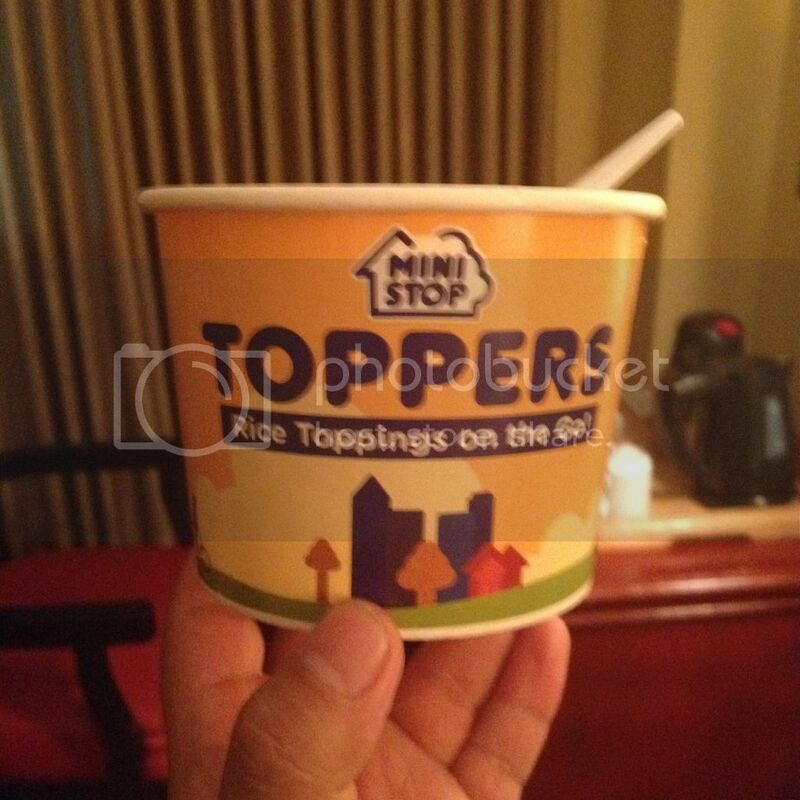 Toppers are probably the cheapest meals we could get at Ministop. These are rice toppings and sells for as low as PhP 29. They come from various suppliers too. I particularly loved the lechon kawali and the breaded pork while the lumpia was really an awesomely cheap meal at only PhP 29. Uncle John's Fried Chicken meal comes in one piece or two piece orders. Pork chops are also available. We did not enjoy this as much as we did with the Toppers. The chicken meat was not cooked well and the meat was still bloody. The pork chops were to hard.